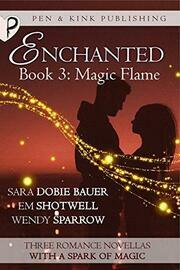 The third and final installment of the Enchanted series -- a trio of trilogies by three amazing romance writers. 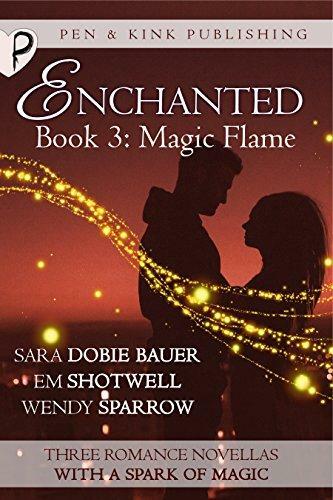 These stories all have two things in common: magic and romance! Allie Mason isn’t what Donovan Rowe was expecting from a demigoddess of love. Touchy-feely she is not. But just because she is able to drop him to the mat but doesn’t mean he’s right for her--she needs someone less battle-scarred and jaded. However, Allie has other ideas. While a matching site may have set them up, Allie is sure demigod of war Donovan is who she wants. He’s not getting away without a fight and all’s fair in love, war, and claiming your demigod.